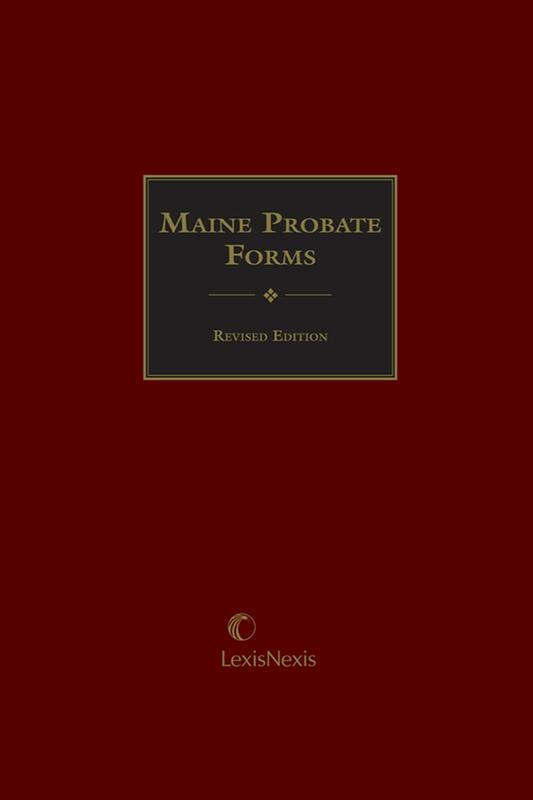 All of the forms promulgated by the Maine Supreme Judicial Court, plus related non-official forms, at your fingertips. 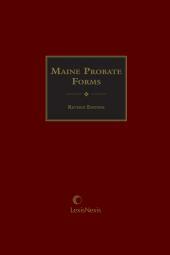 A ready reference to the available forms promulgated by the Maine Supreme Judicial Court. Includes: Forms for Notice; Forms for Decedent's Estates - Informal; Forms for Decedent's Estates - Formal; Forms for Guardianship and Protective Proceedings; Trust Forms; Forms for Adoptions; Forms for Appeal; and Forms for Change of Name.  Also includes probate-related, non-official forms on topics such as Power of Attorney and Living Wills. 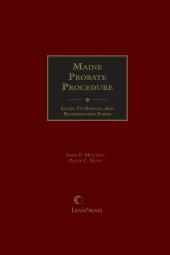 James E. Mitchell was consultant to the Advisory Committee on Probate Rules and Forms, established by the Supreme Judicial Court of Maine, which drafted all of the official probate forms promulgated by that court. Mr. Mitchell has addressed the National College of Probate Judges, speaking on the Probate Code. He received his J.D. degree from Yale Law School, is a member of the Bars of Arkansas, Connecticut, and Maine, and is also admitted to practice before the United States Supreme Court and the United States District Court in Maine.